Jonathan is a Vice President – Business Development at TriLinc Global. He is responsible for activities related to TriLinc-sponsored funds, focusing on TriLinc’s broker dealer and registered investment advisory activities. Previously, Jonathan was a Marketing Specialist at TriLinc Global and was responsible for managing projects related to marketing activities of the Company and its affiliates. 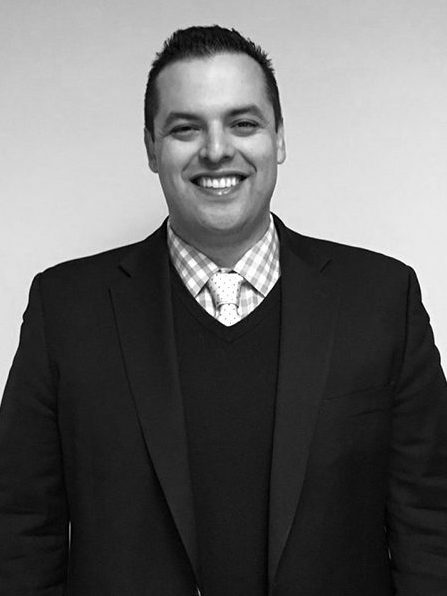 Prior to joining TriLinc, Jonathan worked as a digital consultant helping companies and organizations leverage technology. He has extensive experience building and managing digital marketing campaigns designed to inspire and create value. Jonathan has a B.A. in Journalism and Mass Communication from St. Bonaventure University where he also minored in Spanish. He studied at Oxford University’s Somerville College with a focus on Natural Science and Shakespeare. He sits on the board of directors for Water for Cambodia, a social enterprise providing clean drinking water with the use of locally-sourced bio-sand filters.